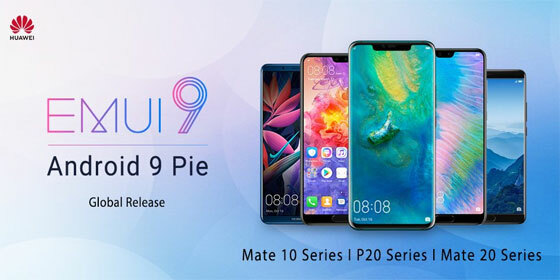 預計功能應會跟 Mate 20 一樣，會有改進簡化的 EMUI 界面，亦會有 Android 9 的 Adaptive Battery, Adaptive Brightness, 改進通知, 以及全新的導覽列手勢操作. It’s time to experience #EMUI 9.0 on your favorite #HUAWEI device. If you own one of these devices, EMUI 9.0 will be with you very soon! Stay tuned.